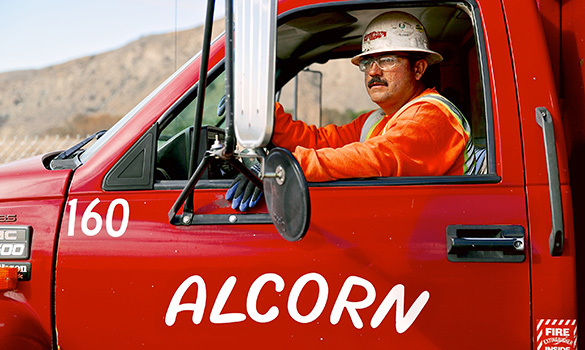 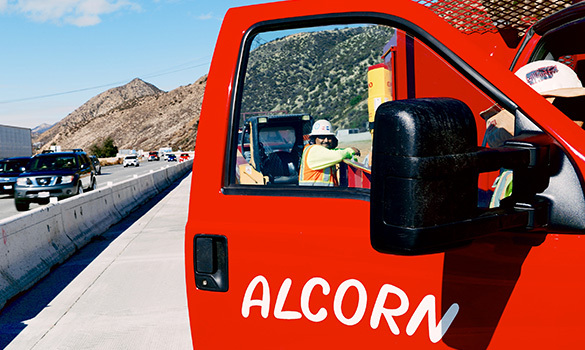 Alcorn Fence Company has installed security fencing and products all types of facilities for municipalities and governments in California to include pump stations, sewer treatment plants, airports, penitentiaries, police stations, dams and military bases. 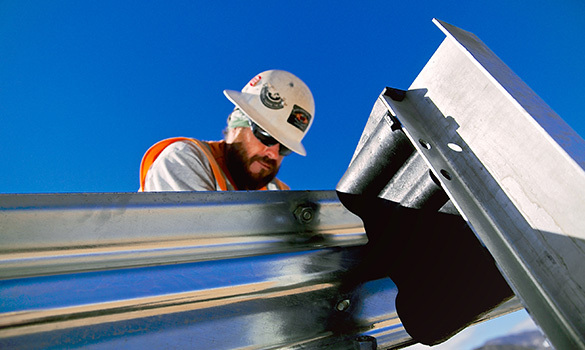 Our team reads the plans and builds to spec safely and efficiently. 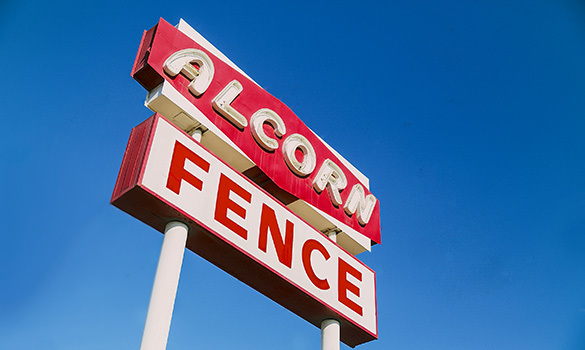 We furish and install ornamental iron with 20 year warranties, stainless steel or aluminum rail, polyolefin coated chain link and automated gate systems. 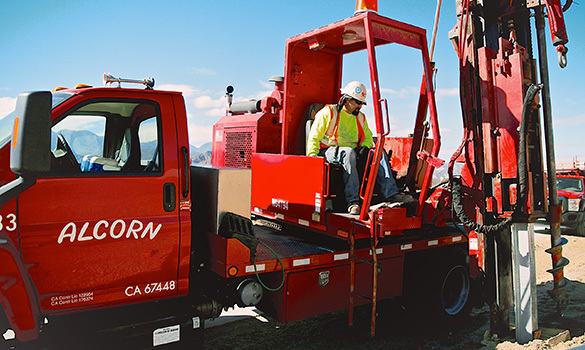 We can build it all. 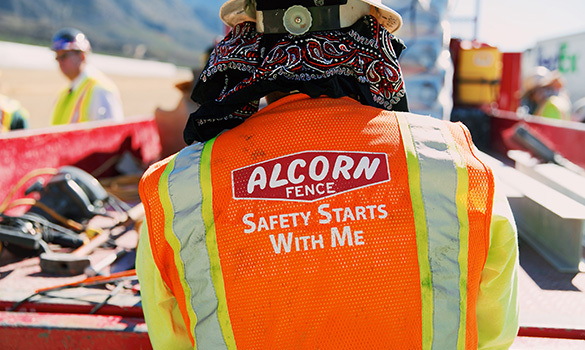 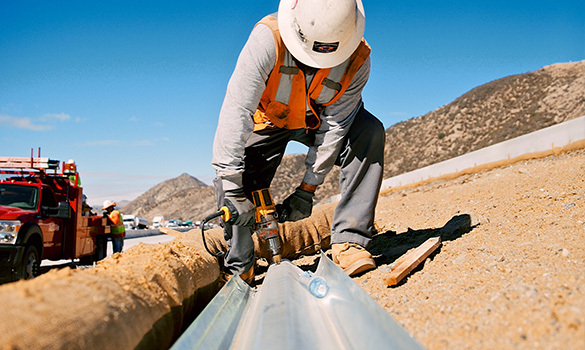 From cable rail to anti-ram gates and barriers; Alcorn plays our part in keeping America safe and secure.